News from Cortana about the M12 FAV "Warthog" from Halo 4 it's coming as a vehicle in Forza Motorsport 4! Last night, in a sort of prelude to PAX and Halofest, Microsoft showed off both a slice of the “343 Guilty Spark” mission of Halo: CE Anniversary Edition (it’s exactly like you remember it, and at the press of a button it’s exactly like it was, thanks to the ability to toggle between remake and original versions of the game) and a bit of cross-promotional fan service. 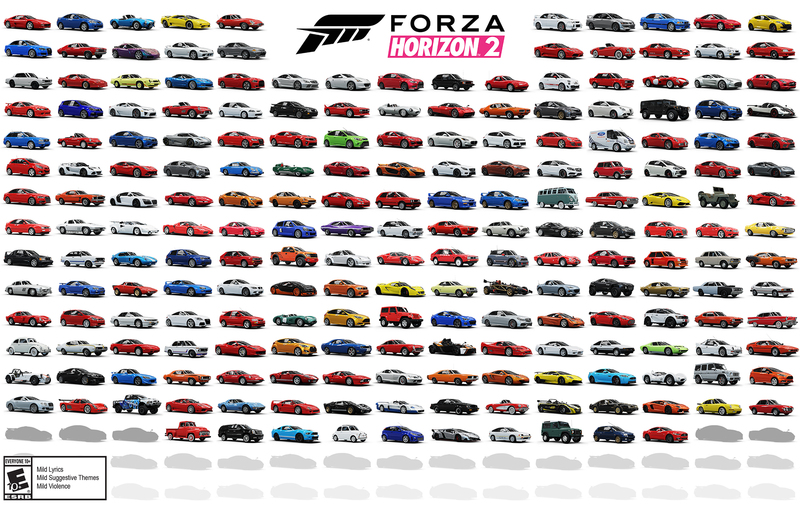 Namely, Halo references in Forza Motorsport 4. Specifically, fans can unlock an ultra-detailed Warthog (taken from Halo 4) for the game’s garage viewer mode. This Kinect-enhanced viewing experience includes the ability to toggle just about every working part of the vehicle as well as hear detailed profiles of its parts and service history narrated by Jen Taylor, the voice of Cortana. However, the Warthog is strictly for viewing only and can’t be raced, for better or for worse. 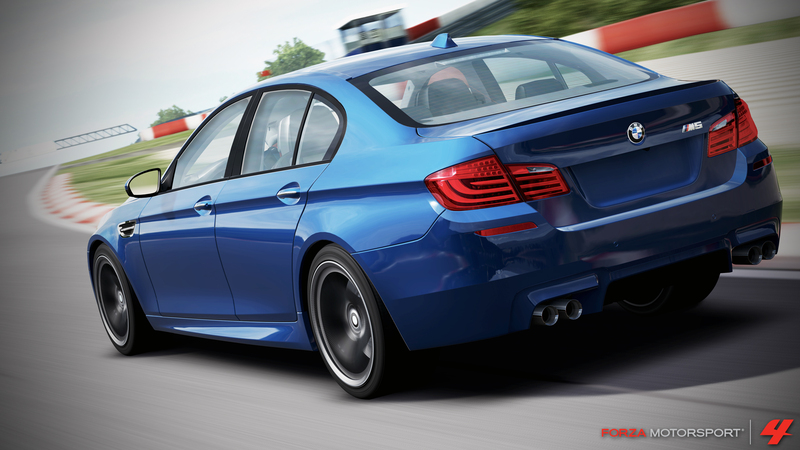 I’ve been waiting to write this Forza Garage Roundup from my first day at Turn 10 a few months back, the moment I heard that one of the cars I love most—and that you, the community, have wanted for ages—was coming to Forza 4. One of the great things about being both a Forza Fan and a car guy is that even though I work here, I can occasionally geek out just as hard as you guys when it comes to the cars we’re including in this game. Even the returning cars are pretty awesome, in my opinion, because I have serious love for the classic J-tin. The Hakosuka is definitely my favorite historic Nissan, and with the new lighting engine and customization options, it just looks great on the track and in any photo mode homespace. And then there’s the AE86, which has become the car of choice as the whole studio has gotten sucked into Rivals Mode drifting against each other, with the studio’s ace tuners and drifters going all out.